There are 2 types of events for Bongo owners. 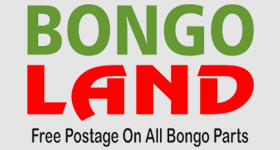 Those centrally organised by the Bongo Fury club on behalf of its members, and those organised by individuals. Day meets and weekend meetings organised by individuals are also listed below and are shown in BLUE, with a link to the relevant thread here on the Forum.